At The Hayes Team, it is our goal each and every day, to provide an always unparalleled level of service to our Real Estate clients. Please click our social media links at the bottom of the page for more exclusive content of properties. Matthew Hayes and Paul Hayes are independently owned and operated broker members of RE/MAX Results Realty. This is not an offer for sale. Not intended to induce breach of an existing agency agreement. 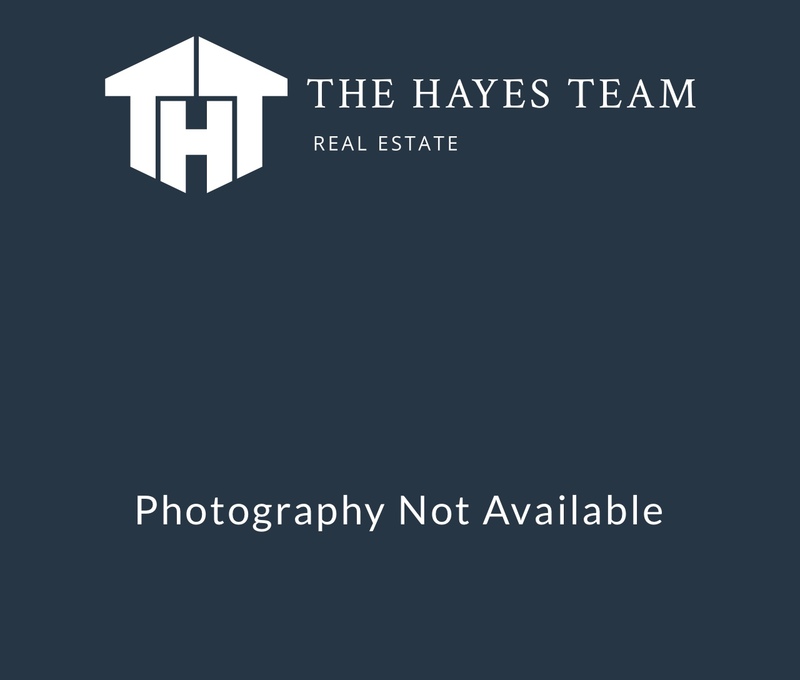 2019 The Hayes Real Estate Team, All Rights Reserved. Contents of this website, including the photography & videos, may not be used without written consent from Matthew Hayes. Maximum effort is put towards the details but cannot guarantee, buyer to verify all details.